IShift Lite is a lite version of IShift, and it doesn't include the tick chart. 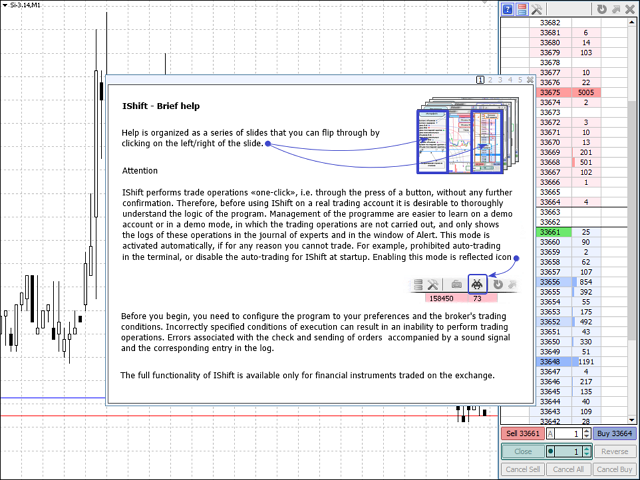 automatically calculate the volume of an order depending on a fixed risk level or a fixed margin level. The program includes a visual help system. Note: the demonstration version downloaded via the "Demo" button will not work in the terminal. To get acquainted with the program, try the free version IShift DEMO which is fully functional on demo accounts. Note that IShift Lite doesn't include the tick chart and additional indicators comparing to IShift DEMO, all the other functions are the same. Changed the logic of placing limit orders as take profit. 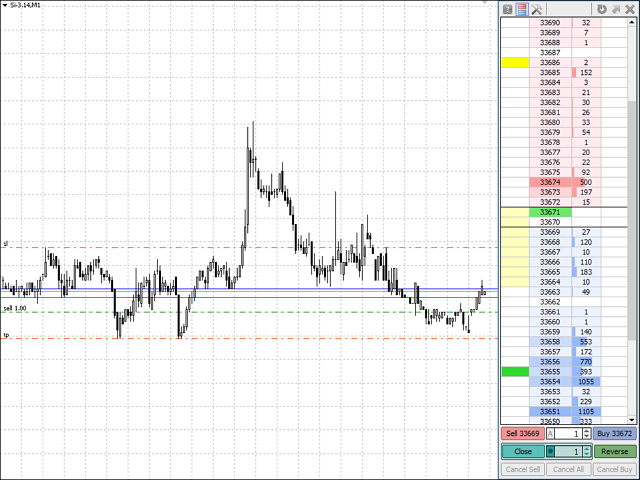 - Changed the logic of placing limit orders as take profit. - Modified the logic of placing limit orders as take profit. - Fixed an error in the interface. - Fixed an error in tracking orders. 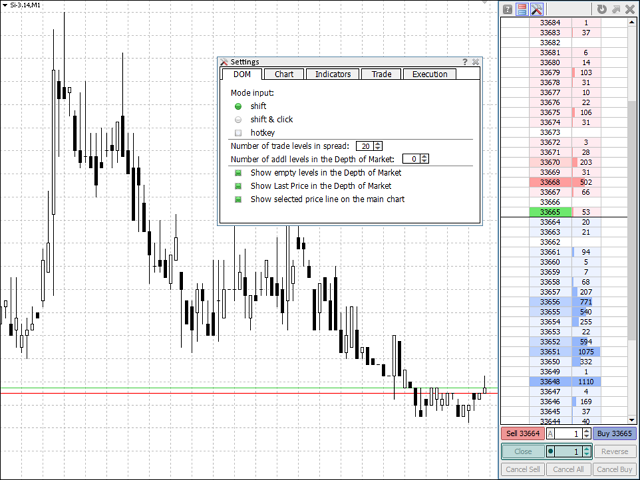 Improved the algorithm for placing a "take profit" using limit orders. 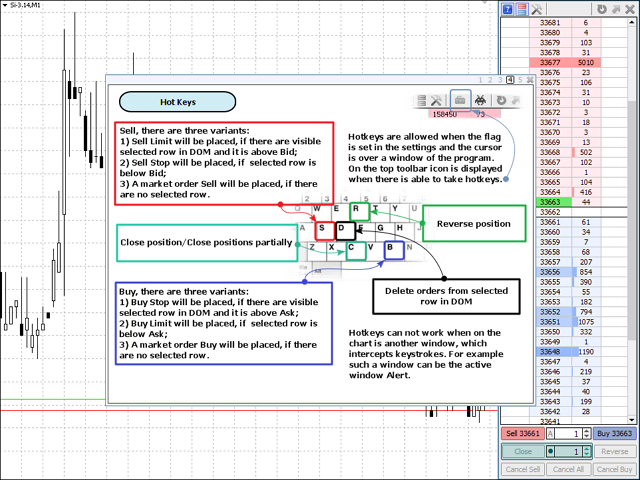 - Added the possibility to execute market orders as limit orders. 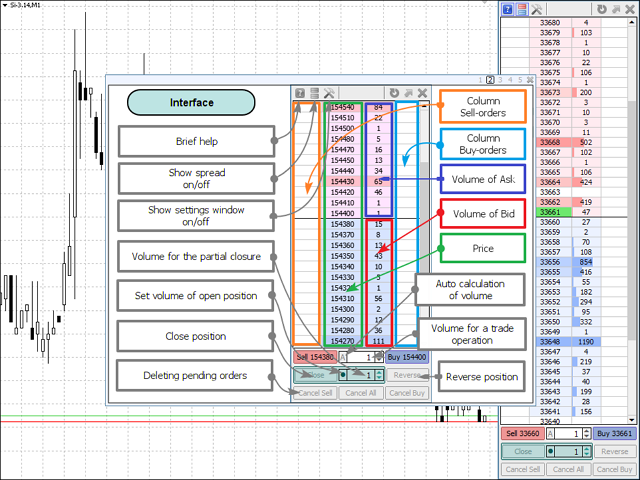 - Take profit can be placed as a limit order. - Changed the interface of the settings window. - Added interactive help for settings.